What a wonderful box this month! June's theme was "Grief" and we absolutely loved every single item included. 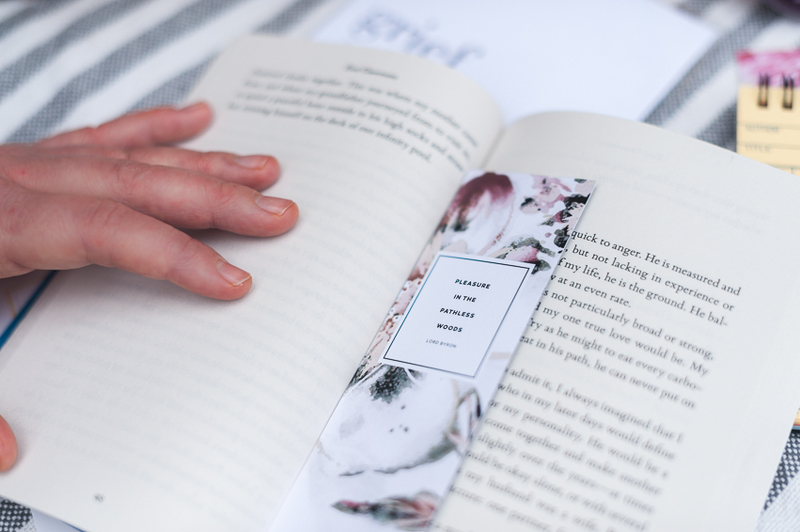 Along with the book and stationary, we were delighted to see a perfect pack of bookmarks from Obvious State (a favorite of ours! ), the cutest library card notepad, tea from our very favorite tea brand, and a candle! Every single item was just perfectly on point; we will be using everything, which is sometimes rare for subscription boxes. You can see our April box right here (that one was especially wonderful), and May's as well. It looks like July's theme will be Love and we are so excited to see what they come up with! Thank you so much, Deep Readers Club for this fantastic gift! We were absolutely thrilled to explore the contents and see, first hand, the thoughtfulness and care put into it. 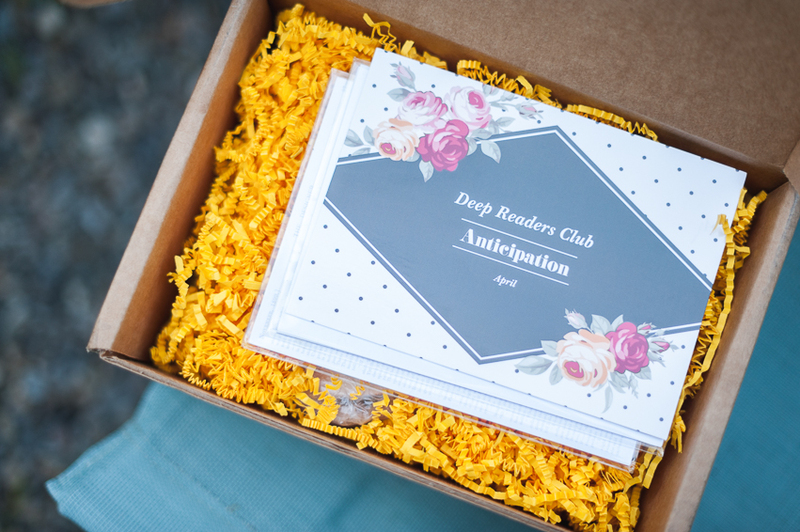 Each month, the Deep Readers Club sends a box based on an emotion. For the month of April, the theme was 'anticipation'. As soon as we opened up the box, it was pretty quickly apparent how each item inside fit the theme seamlessly and combined to create a whole experience. As we uncovered each item, we looked at each other and said, "Aah... wait for cookies to bake... tea to steep... flowers to grow." It was really fun to see the concept come together as we dug further and further into the box. It's also pretty rare to discover a book we've never heard of before (at least it feels that way), so we really enjoyed flipping through Join and look forward to reading it. We both appreciate a well-presented product, as well as thoughtful curation in subscription boxes, and this one certainly delivered. We had a little free time that afternoon, so since the box was freshly opened, we wanted to enjoy the full experience it presented. 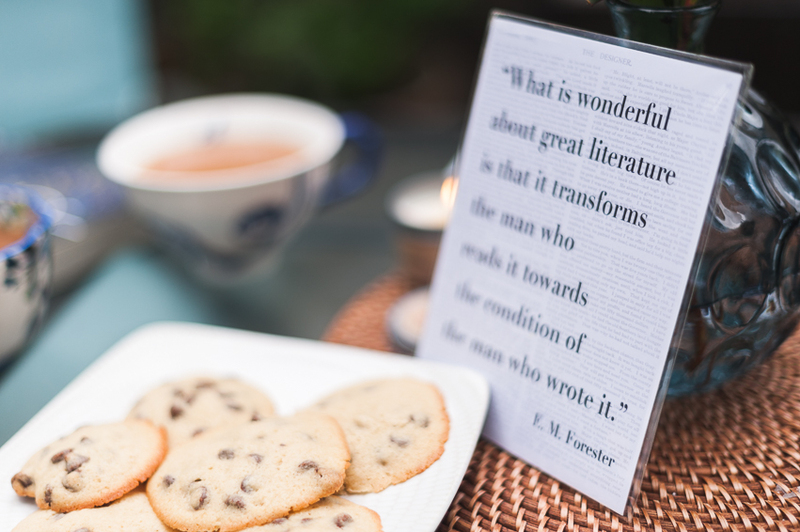 We chatted about how incredible it is to be a part of this community and connecting with companies like Deep Readers Club as the smell of baking chocolate chip cookies filled the kitchen and the tea steeped on the counter. 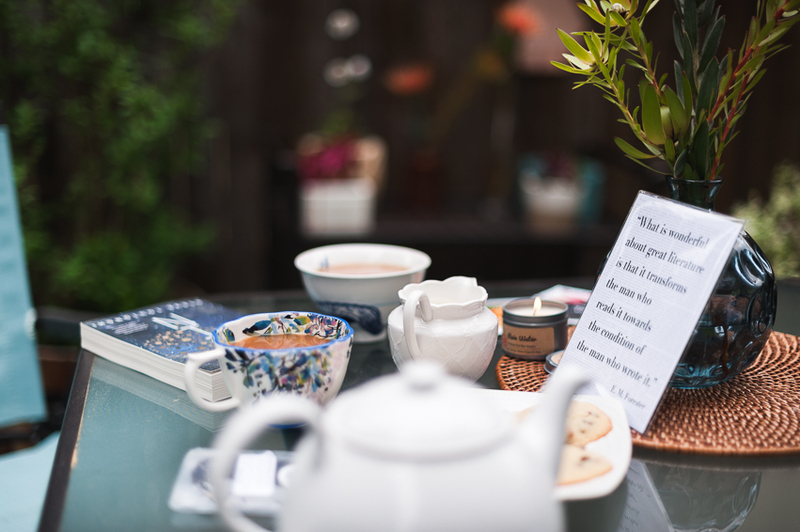 Our little ones went outside to play and we took our goodies out to join them, relishing the warm spring weather and the relaxing time to hang out with books, tea, and treats!